Any interior designing is done with the remodelling or in the building a new house. 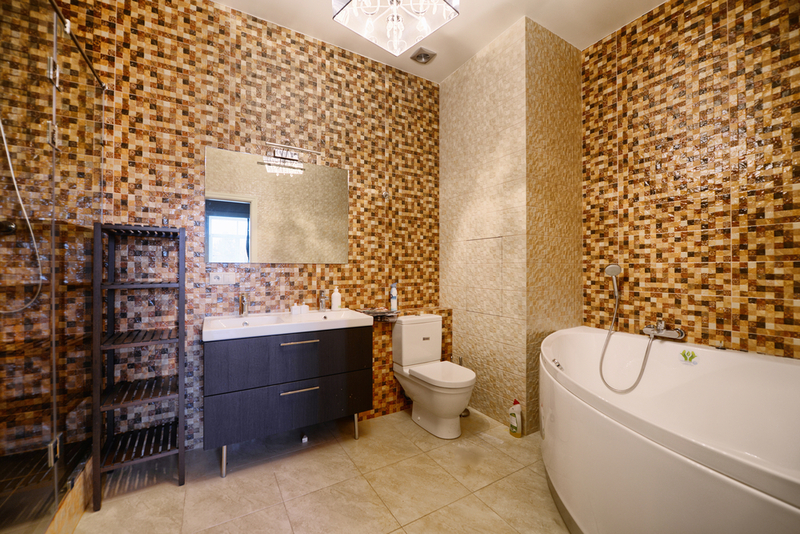 In the process of designing your house, there will come a time where you will need to choose a wall tiling for your bathroom and kitchen wall. With a wide variety of tile designs available in the market, it becomes important task to deal with. There are many tiling options available which differ in material, style, colour and size; you have to choose the ones which suits your style and persona. It is an important decision to make as these tiles will last for a long time until another remodelling. It is very important to decide that for what purpose you are selecting the tile. If you are selecting wall tiling for bathroom and kitchen, then you definitely want a tile which are waterproof so that it acts as a protective layer between the wall surface and moisture. The best option for wall tiling is tiles made of porcelain and ceramic, which are extensively used in bathroom walls as it is effective in humid conditions. This tiling comes in different styles and designs, so you have many options to select the perfect tile for your bathroom and kitchen walls. We are very careful when we decide for floor tiling, especially we look after that the tiles which we are selecting is not slippery and provides our feet with proper balance to make sure that we don’t slip while walking on it. But many times, it happens that we ignore the wall tiling the process and doesn’t think that friction is equally important in walls, especially in bathroom, where the surface remains wet most of the time. Accidents can happen any time to avoid such incidents from happening your house, select the proper wall tiles which provides you with the much-needed grip and thus protecting children and elderly people from falling. Durability is the most important point when the tile is being used in the area where there are constant moments going on, such as kitchen. 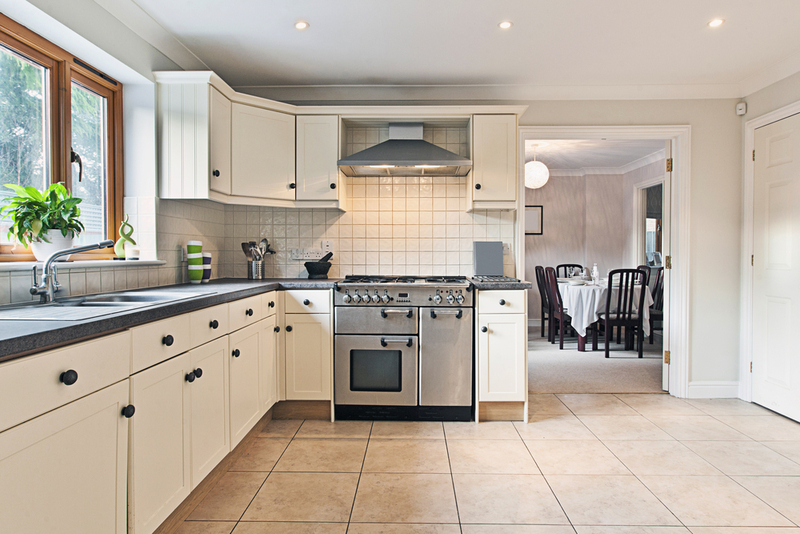 Kitchen activities such as cooking, baking, cleaning, etc, can cause hits and scrapes on the kitchen wall. Thus, when you are about to choose wall tiling for your kitchen, one should keep its durability and its scratch resistant qualities in the back of our mind so that your investment can be cherished by you for a longer period of time. Out of many wall tiling options available, marble and granite are most appropriate for wall tiling as it can endure more hits and with their rough texture, it makes it scratch proof. When you are you are taking the task of selecting wall tiling for kitchen or bathroom, first thing that comes in our mind is that the tiles don’t gets affected by the chemicals and is also the ones which doesn’t let mould to grow on its surface that easily. Natural stones are porous and won’t react well with most chemical cleaners, whilst mosaic and small tiles require a lot of grout which can develop mould and be more difficult to clean effectively. If you’re very hygiene conscious you might be best suited to glass tiles, which can be wiped clean easily with most cleaning products. 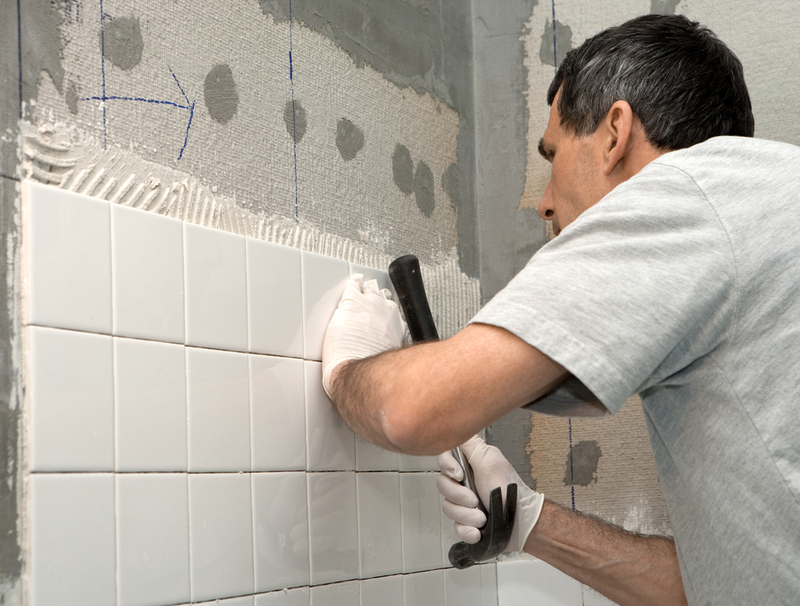 Wall tiling is something which should be chosen carefully. Over and above all the above-mentioned points, one must see to it that the wall tiling design you are choosing is appealing to eyes and makes your bathroom or kitchen attractive.